Mark Meliski represents plaintiffs and defendants in civil and appellate litigation. Mark received his law degree from Georgia State University College of Law in 2003, where he was a member of the Editorial Board (Lead Research Editor) for the Georgia State University Law Review, and was a contributor and research assistant for Professor Julian C. Jurgensmeyer’s seminal Land Use Planning and Development Regulation Law (2d Ed., Thompson West, 2003). Mr. Meliski was admitted to the State Bar of Georgia in 2003 and is a member of the American Bar Association, Georgia Bar Association, Lawyers Club of Atlanta, DeKalb Bar Association, Atlanta Bar Association and the Cobb County Bar Association. 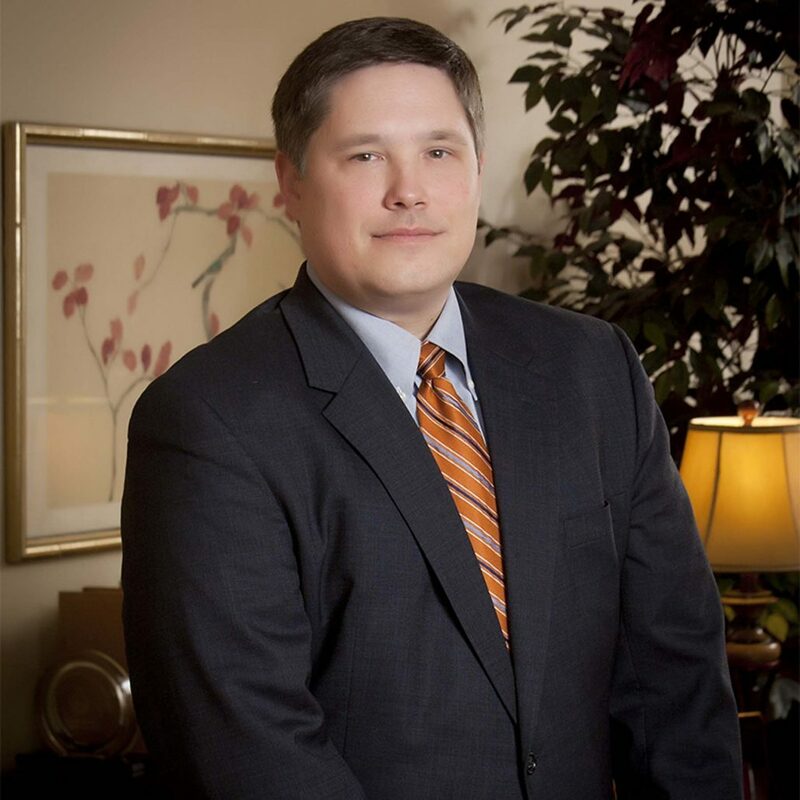 Since admission to the Bar in 2003, Mr. Meliski has served as first and second chair in multiple complex litigation trials throughout the State of Georgia. For his work, Mark has been recognized for the last nine years (2007 – 2017) as a Georgia Rising Star, an achievement granted to the top 2.5% of attorneys under the age of 40. Mr. Meliski has also been asked to speak to trade and industry groups on areas of the law in Georgia ranging from expert qualifications in medical negligence cases under Georgia’s O.C.G.A. § 24-9-67.1, to spoliation in the age of digital media, to national trends in midwifery practice. Mark received his undergraduate degrees in Political Science and Peace, War, and Defense from the University of North Carolina at Chapel Hill in 1999. Mr. Meliski currently lives in Smyrna, Georgia, with his wife Heather, his two children Cooper and Davis, and their dog, George. He is a member of Smyrna First United Methodist Church.